The clutch disc is a part of truck clutch. Through friction, it will transfer engine`s torque to the transmission. It can reduce the vibration during engaging and disengaging. 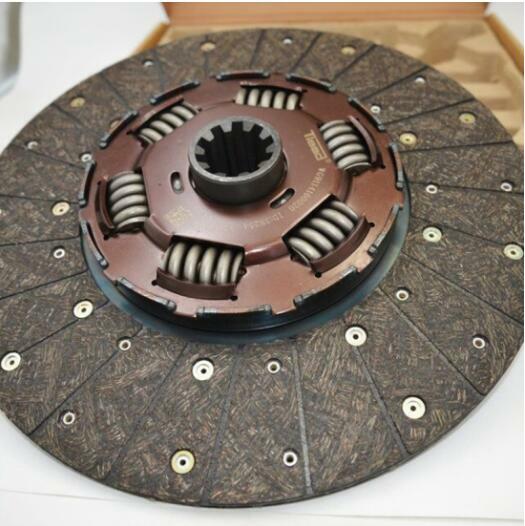 The clutch disc is an essential component of manual gearbox Howo trucks which can be abraded easily. 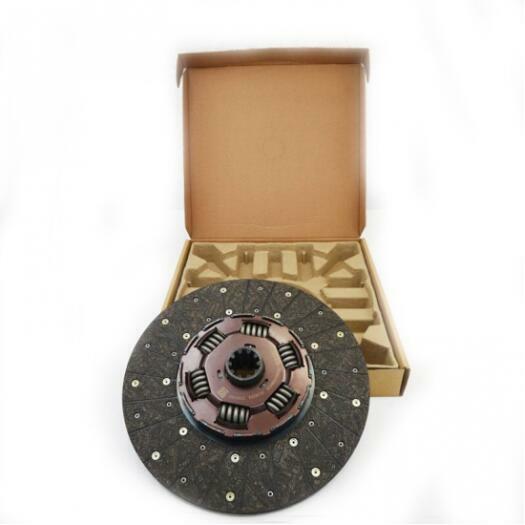 On the basis of traditional clutch, the Tlead clutch disc adds buffering function into it. Three-level damping makes vehicles can start smoother and steadier and overcomes the problems of vehicle shaking and the stalling of the engine. Therefore, it will protect the engine and the transmission. 1, Three-level damping makes vehicles starting more smoothly and steady and overcomes the problems of vehicle shaking and the engine stalling, thus protects the transmission. 2, Friction materials are made up of non-asbestos materials and copper wire. It is a lot more healthier and at the same time, the working life is guaranteed. 3, Inexpensiveness. Tlead clutches are just of half price compared with original clutches. Top Lead International Trading Co., Ltd is a heavy duty vehicles and auto spare parts supplier in China. Guaranteed quality has made TOP LEAD a leading brand in the independent aftermarket. With more than 20,000 different spare parts for trucks and construction machineries, TOP LEAD stands for a comprehensive complete range and future-oriented solutions. 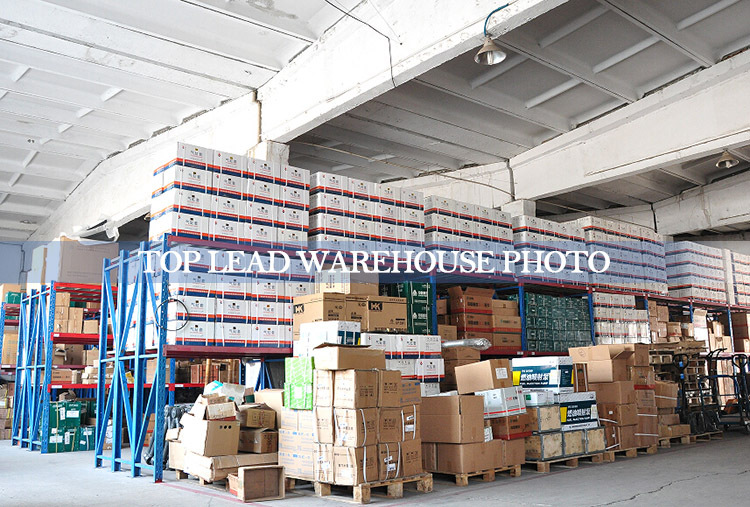 The brand TOP LEAD currently offers Chinese truck spare parts, such as SINOTRUK HOWO, SHACMAN, FOTON, WEICHAI POWER, FAST GEAR, etc. For construction machineries, we mainly deal with XCMG, XGMA, LIUGONG and SANY. As an authorized company of China National Heavy Duty Truck Group Co. Ltd (hereafter as CNHTC), we provide full range of genuine spare parts with the best price. 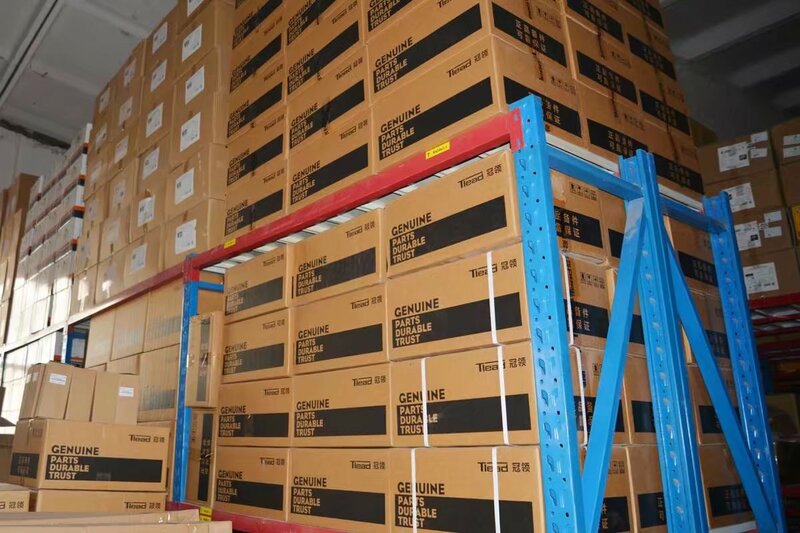 For other brands, we maintain strategic cooperation relationship with manufacturers, which ensures that we are able to fulfill the requirements of the customer at all times with premium quality and technological support. In addition, our effective inventory dispatch system plays quite a crucial role in improving cooperative relationship among different kind of enterprises and the integration of supply chain. Distribution partners from countries in South America, Eastern Europe, Africa, Middle East and Southeast Asia ensure that all spare parts of the brand TOP LEAD are available everywhere within the shortest possible time. 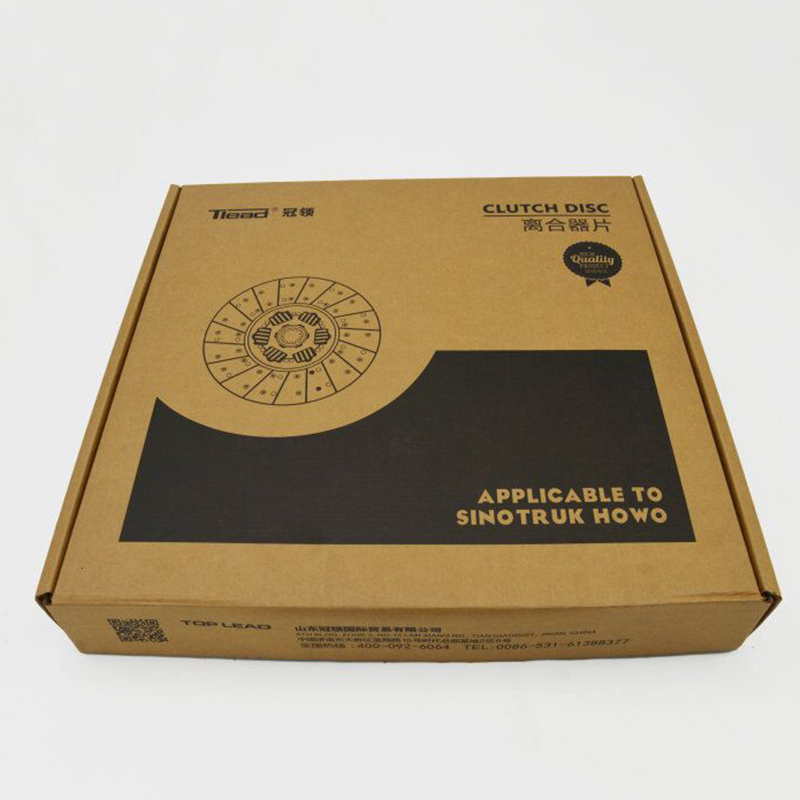 Looking for ideal Sinotruck Parts WG9114160020 Manufacturer & supplier ? We have a wide selection at great prices to help you get creative. 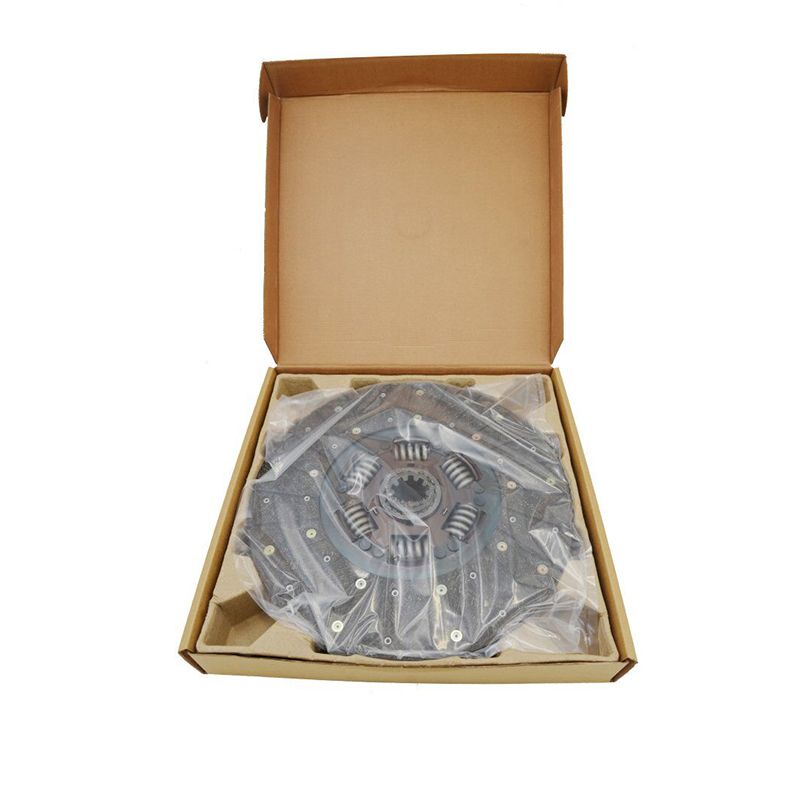 All the HOWO Truck Clutch Disc are quality guaranteed. 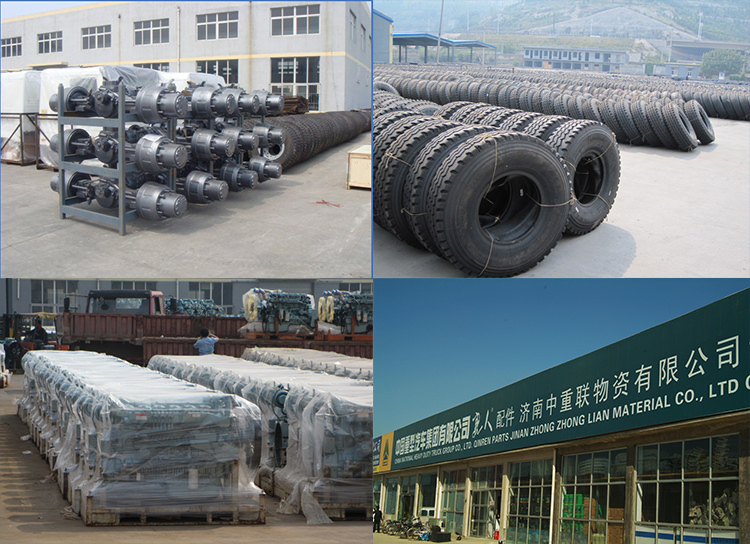 We are China Origin Factory of Clutch Disc For Heavy Trucks. If you have any question, please feel free to contact us.